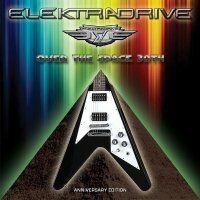 Elektradrive was formed when a group of school friends from Turin, who had a love for all things Rock, decided to see if they could put a band together. They released their first single 'Let It Survive' in late 1983 and this garnered lots of good reviews, the band then started to gig and became fan favourites on their local concert circuit. 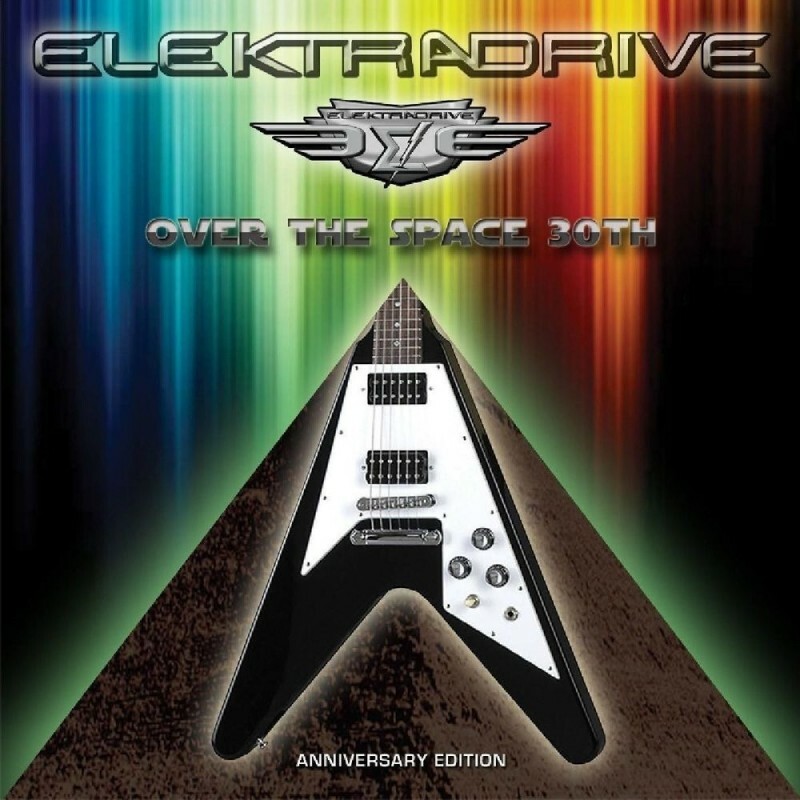 Fast forward to January 1986 and Elektradrive entered Synergy Studios to record their debut album 'Over The Space'. After its release, the band promoted it heavily and found favour with our very own Dave Reynolds – who was writing for Metal Hammer at the time – who penned that the band "merged electronic futuristic atmospheres, with classic Hard Rock" and gave their form of music the name Space Metal. Fast forward again to 2016 and we find the band's guitarist Simone Falovo digging through old tapes/studio files (to find the best sounding mixes of this now three decades old release) to help him recreate this 30th anniversary edition. I do own a vinyl copy of the original album but didn't want to compare it to this new version, instead I rediscovered this release and came to it fresh and unbiased. In doing so, I found myself listening to a band who had a lot of great songs and a hunger for playing energetic Rock that only the youthful seem to possess. So what does 'Over...' offer the listener after thirty years? With this edition you get the 'Over...' album in all its glory with songs such as 'Against The Stream', 'Time Machine', 'Fortune Teller' and 'Clash Of Titans' taking centre stage as standout tracks. Then there's a re-mix courtesy of Falovo that, whilst enhancing the sound of this thirty year old release, takes nothing away from the charm of the original. Lastly, this edition is rounded out with six bonus tracks that include the band's debut single, some original demos and a live song recorded from 1986. 'Over The Space' is an album that should interest those amongst you that like hearing how the European Melodic Rock first started. How the bands of central Europe back in the eighties were not only influenced by what was going on in other parts of the world, but also were defining a sound and style of Rock/Metal all their own. A nice snapshot of the past that still stands up to scrutiny today.